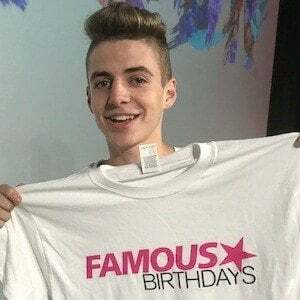 Web sensation who became primarily known on Instagram, YouTube and YouNow, first establishing himself with the username bruhitszach. 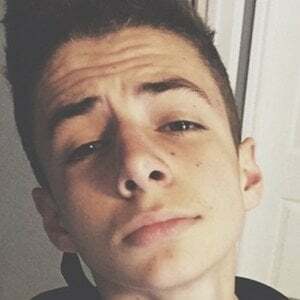 He is also a musician, releasing singles such as "Insta Bae," " Odd Petals " and " Off White " under the stage name BadZach. He grew up playing soccer since he was about 3 years old. He would go on to play for his school's team as well as the Lonestar Soccer Club. He and six other well known web personalities formed a YouTube collaborative group called Our Journey . 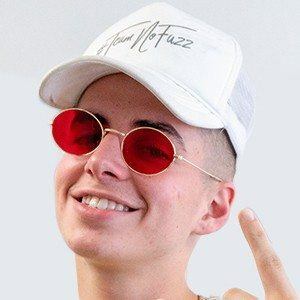 He has over 2.4 million Instagram followers, over 1.3 million YouTube subscribers and more than 1.4 million followers on YouNow. He is from the Austin, TX area. 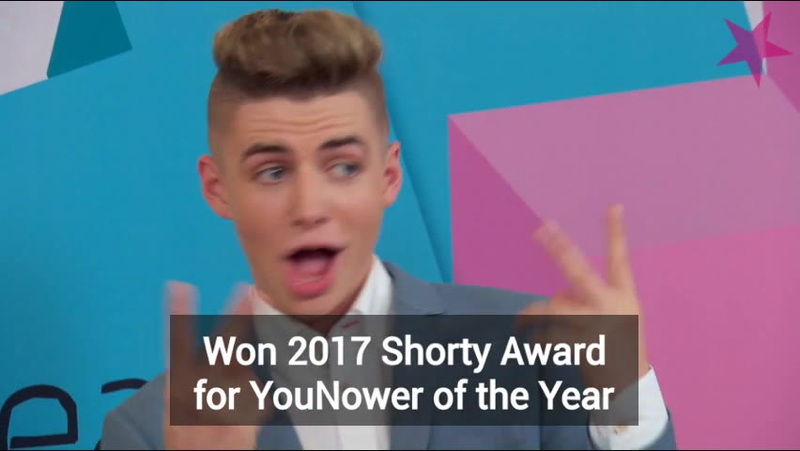 Practically each of his family members at home became regular YouNow broadcasters. He dated Daniella Perkins in 2017 until they broke up in September. 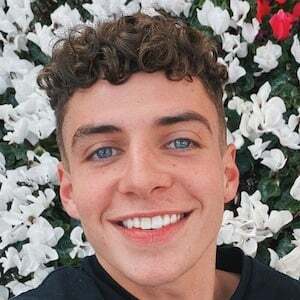 He dated Baby Ariel for a few months in 2016. He and fellow YouNow stars RudanC , Nick Bean , Timmy Connors , and Edwin Burgos formed the group 5quad .